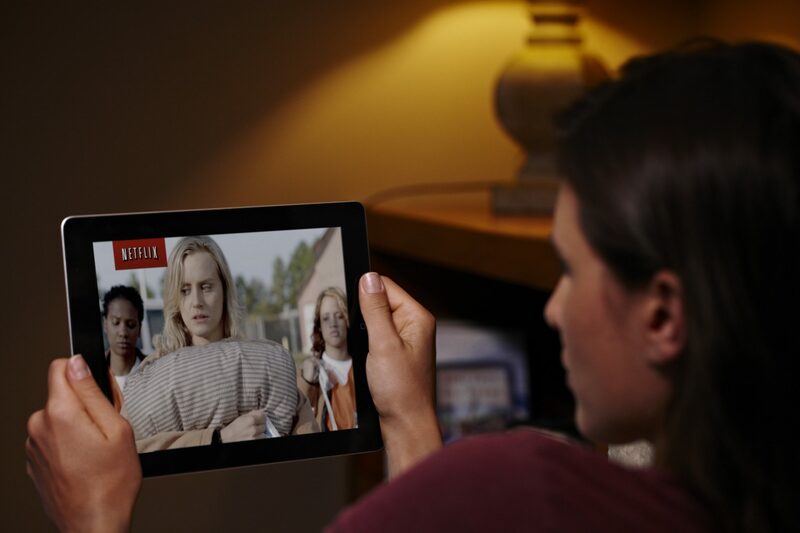 Over-the-top (OTT) providers of digital TV such as Netflix and Amazon, are set to reach the value of US$119.2 billion in 2022, according to Juniper Research. Over the course of five years the value of the digital TV and video industry will jump by $55 billion from an estimated $64 billion in 2017, said the report. North America and Western Europe will dominate the growth in revenue, with the US taking 33.5% of the rewards and Europe taking 31.7%. China and the Far East are tipped to follow closely behind. OTT players are putting in big budgets in content compared to their pay TV counterparts. For example Netflix will look to spend $8 billion in 2018 while HBO had pledged $2.5 billion. This increase in value is likely to lead to some cord cutting of cable TV subscriptions in the duration, according to the research. “Throughout the period, subscription video-on-demand will gain ground, not only because of new service launches across the globe but also due to a consumer switch to the idea of ‘skinny bundles’, or slimmed down packages which will, in some cases, mean cable companies’ customers cancel their packages,” it states. Advertising spend on free video-on-demand content, such as media on YouTube and Facebook, will also surge over the next five years and reach US$37 billion by 2022. This is up from an estimated US$16 billion in 2017. Unique users of free VOD content will reach just under 4.5 billion globally across the survey period, according to Juniper.